Sonos Amp, available on Sonos.com and through installers in the United States, Canada, and Mexico will expand to additional retail channels and Australia on Feb. 5; Europe beginning Feb. 12. Sonos (Nasdaq: SONO) is one of the world’s leading sound experience brands. 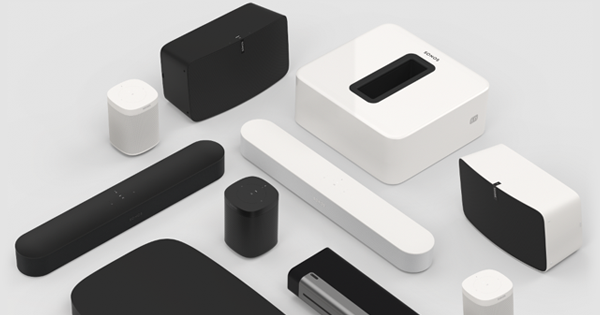 As the inventor of multi-room wireless home audio, Sonos innovation helps the world listen better by giving people access to the content they love and allowing them to control it however they choose. 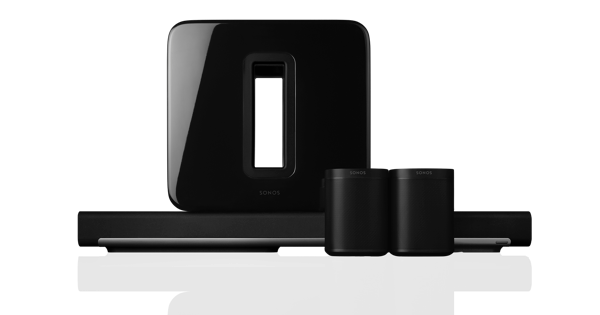 Known for delivering an unparalleled sound experience, thoughtful home design aesthetic, simplicity of use and an open platform, Sonos makes the breadth of audio content available to anyone. Sonos is headquartered in Santa Barbara, California. Learn more at www.sonos.com. 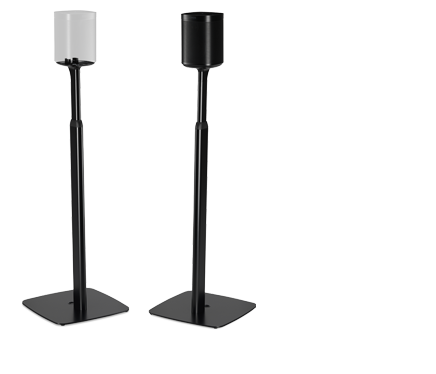 Sonance is one of the most recognized and highly awarded manufacturers in the architectural speaker and outdoor audio categories worldwide. Sonance began in 1983 when Scott Struthers and Geoff Spencer recognized the need for an audio solution that could deliver unsurpassed performance combined with minimal visual intrusion. It was this revelation that led them to create the architectural audio category. Sonance is headquartered in San Clemente, California. Learn more at www.sonance.com.